Do you want to set up a successful BDC (Business Development Center) in your dealership, but aren’t sure what to do? Or do you have one now that just doesn't seem to be working well? If you haven't set one up, it can be a huge challenge to understand the process and the many technology platforms that will be successful at your dealership. 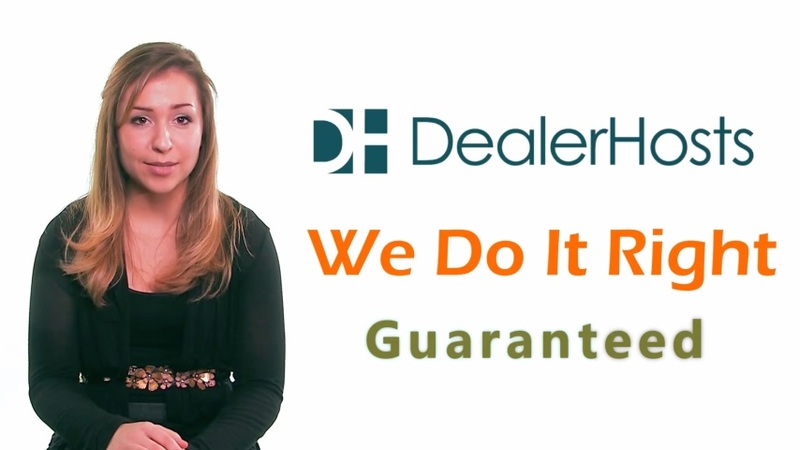 Each Dealer Group or Dealership is a little bit different so you need a complete analysis to set up the best of the best. We have seen BDC departments do more harm than good. Are you doing the same robotic actions every day and getting the same results? Just like every other piece of running a successful dealership today, there are many variables that need looked at. We don’t build cookie cutter websites, and we don’t believe everyone on your team has the same skills or personality. Let us help you sort out the madness. If you are a large Dealer Group, Franchise Dealer, or an Independent that wants to sell volume, let our experience help you reach your goals. Do you want it set up right the first time? Do you want to spend less on advertising, and get more business out of your current database? Do you want your customers to get the right follow up at the right time? Do you want to be different than the guy next door who is making all the mistakes? Are you ready to increase sales and profits while saving money?